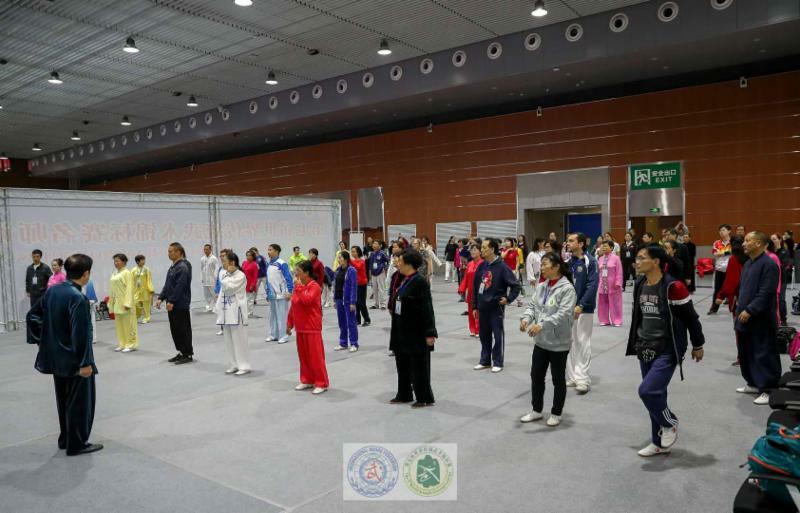 The World Kungfu Championships (WKFC), hosted by the IWUF, is an international-level sporting event established in 2004 to propagate the development of wushu around the world. 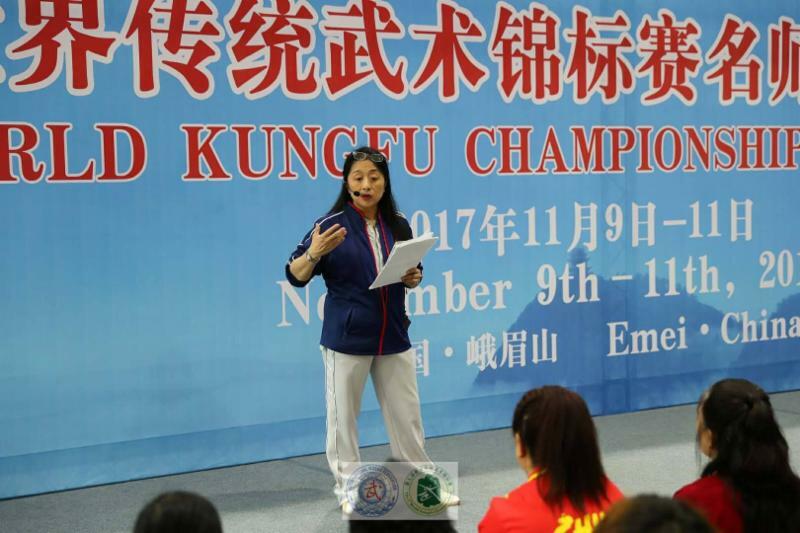 As there are dozens of kungfu (traditional wushu) styles represented in the WKFC, these championships offer a unique platform for thousands of practitioners of all ages and varying skill levels to come together every two years. At the WKFC, mutual understanding is fostered through skill and cultural exchanges. In the spirit of sport, growth, development, and health are the core values of the event. 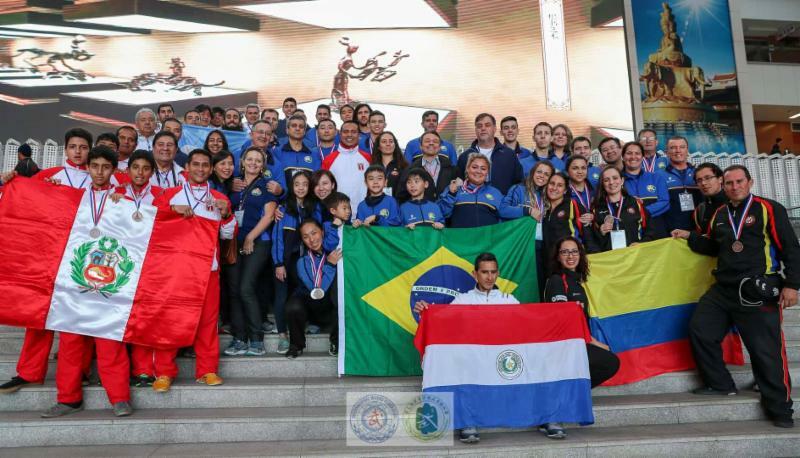 The World Kungfu Championships provides a festive foundation for building connections and nurturing passion for the practice of wushu. 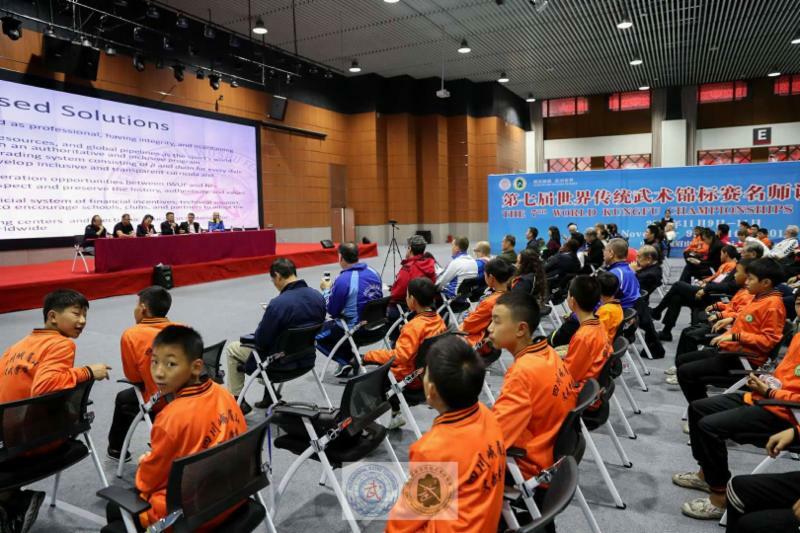 The 8th World Kungfu Championships (8th WKFC) will be held in Emeishan, Sichuan, China, from June 14th to June 19th, 2019, and will feature hundreds of events for the 3000+ participants to take part in. The 8th WKFC will also host the second edition of the Seminar Programme, providing exclusive opportunities to listen to and learn from kungfu masters and experts. Those attending the Championships will find a uniquely festive atmosphere, a chance to learn and celebrate together. 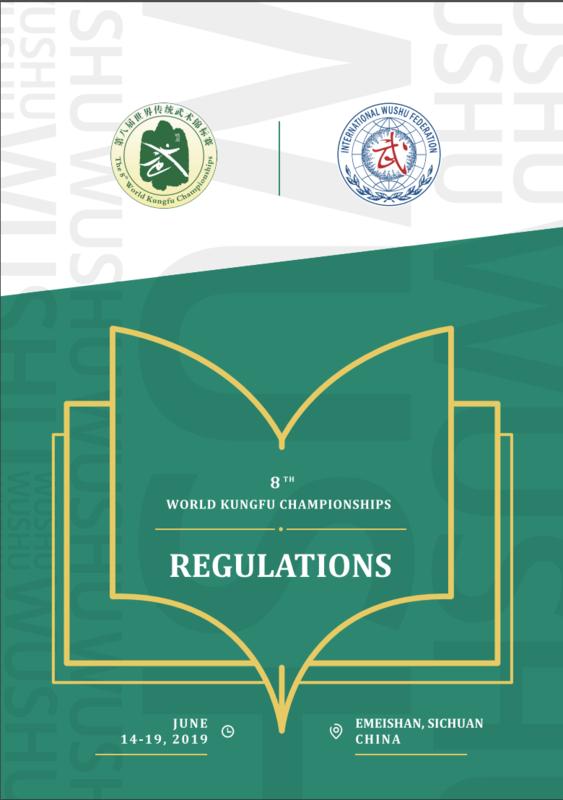 The official 8th WKFC regulations are now available. We’ve highlighted important details and dates below for your convenience, but make sure to take the time to look through the full document, which can be found by clicking here, clicking on the image below, or pasting the following URL into your browser: https://bit.ly/2GEIbVa. International gateway Chinese cities such as Beijing, Shanghai, Guangzhou, Xiamen, Qingdao, etc. have flights to Chengdu Shuangliu Airport. The Organizing Committee will have a reception desk at the airport to guide Teams to take the high-speed train to the Emeishan station, where there will also be a reception desk (travel from the airport to Emeishan station will be at the participant’s expense). Large and medium-sized Chinese cities such as Xi’an, Chengdu, Kunming, etc. have trains to reach Emeishan, and the Organizing Committee will have a reception desk at the Emeishan railway station. Historical average temperatures for Emeishan in June range from 7-13 degrees Celsius (44-55 degrees Fahrenheit). All participants of the 8th WKFC must hold a valid passport and should allow plenty of time for visa application and processing. To ensure as few complications during visa application and travel as possible, it is suggested that all participants’ passports are valid for at least six (6) months following their final day of travel.